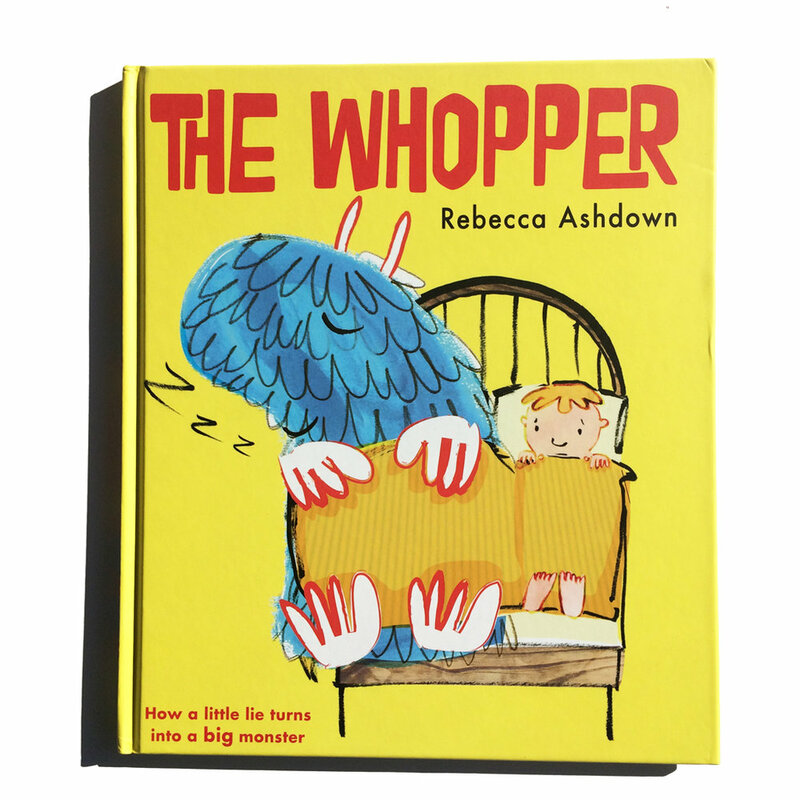 This humorous, quirky story is about a little boy who tells a lie, only to be followed around by his guilt in the form of the Whopper, a hungry and persistent monster. As Percy's guilt grows, so does the Whopper, until finally the Whopper EATS Percy! Percy at last realizes that he must tell the truth in order to keep the Whopper from growing any bigger. An appealing and warm hearted story about how a little lie can quickly grow out of control.